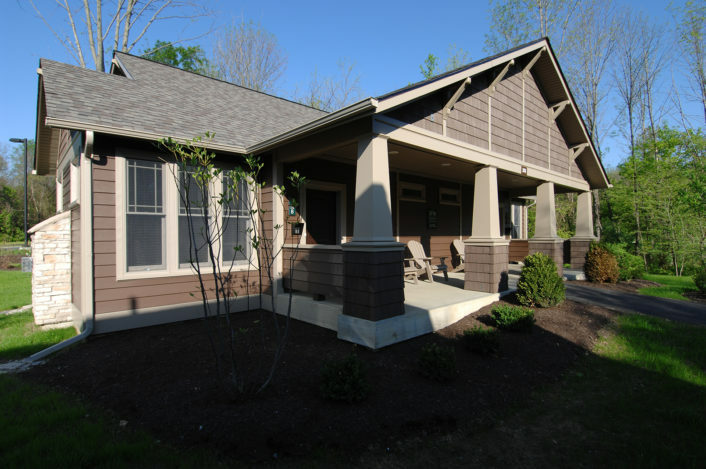 Big Red’s Lodges are well-appointed guest lodges nestled in a serene wooded location near the world-class health and wellness facilities on OhioHealth’s McConnell Heart and Health Campus. The lodges are situated in the center of the 40-acre McConnell Health Campus. 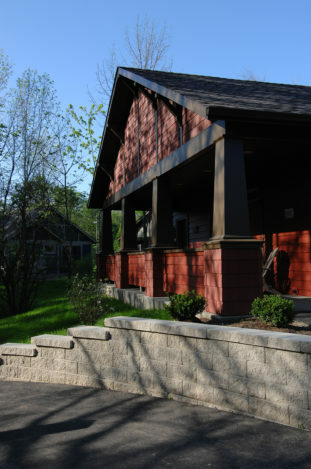 Andrews Architects completed a campus study and infrastructure improvements prior to construction. The site was challenging with wetlands and difficult topography, among other things. 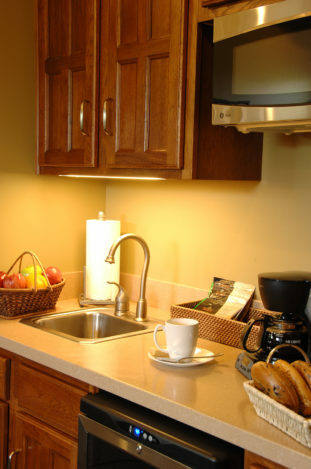 Modular construction methods were used to shorten the schedule and adhere to a tight budget. 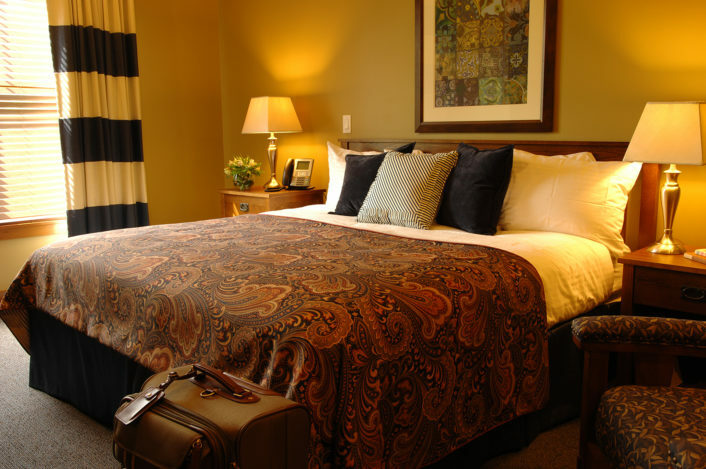 Rustic elegance is the theme with Arts and Crafts appointments, comfortable furnishings and fine linens. 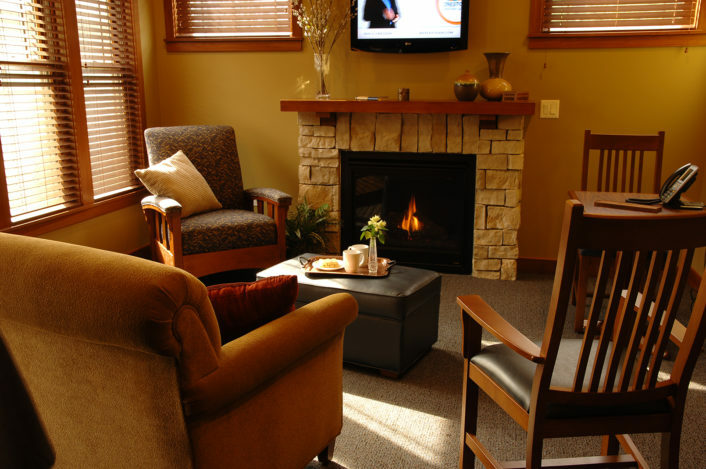 Each of the eight guest lodges includes a cozy living room with a fireplace and a spacious bedroom and bathroom.